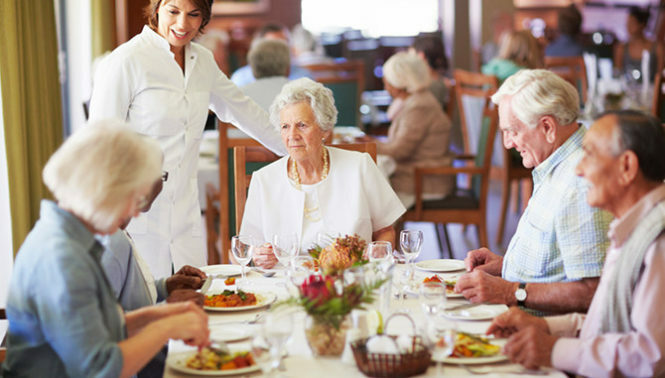 Count on our award-winning team for short-term rehab and recovery, long-term skilled nursing care, and hospice services. 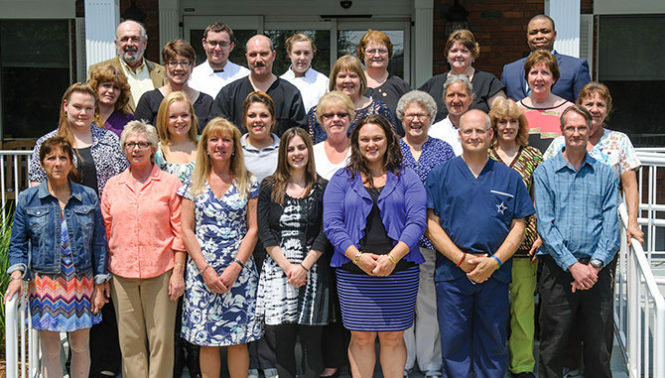 At North Adams Commons, we have been caring for area families since 1981, providing top-quality skilled nursing care for short-term rehabilitation and long-term care. 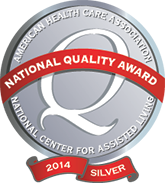 We focus on maximizing patient recovery, comfort and independence for the highest possible quality of life. From post-surgery and post-hospital rehabilitation to long-term care for a chronic illness, our highly skilled care teams provide compassionate attention and specialized care every step of the way. Contact us today to learn more about our compassionate, patient-centered care at North Adams Commons Nursing & Rehabilitation Center.